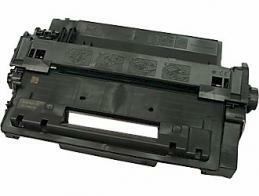 CE255X - HP P3015 Toner - 55X Toner. This HP CE255X, HP P3015 toner cartridge delivers excellent print value. This HP P3010 Toner, P3016 Toner is a compatible HP 55X toner. Compatible with part numbers: CE255A, CE255X. 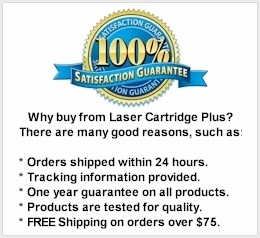 Page Yield: 12,500 @ 5% coverage, high yield cartridge.